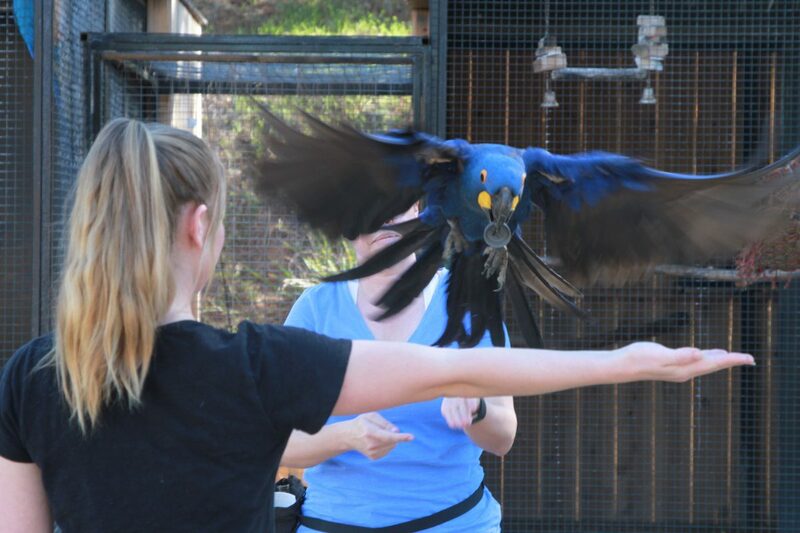 Advanced Animal training retreat and workshop with our farm animals including miniature donkeys, goats, chickens, and various avian species including parrots, birds of prey, hornbills, toucans, cranes, storks, vultures, and ravens. This workshop is designed for the animal keeper, trainer, or owner to take their understanding of animal behavior to the next level. Each day will include presentation, demonstration, and hands on training opportunities with guided mentorship from our team of professional animal trainers. Transportation to and from recommended hotels provided. Registration includes lunches and final dinner. Optional Tuesday Night Meet and Greet.